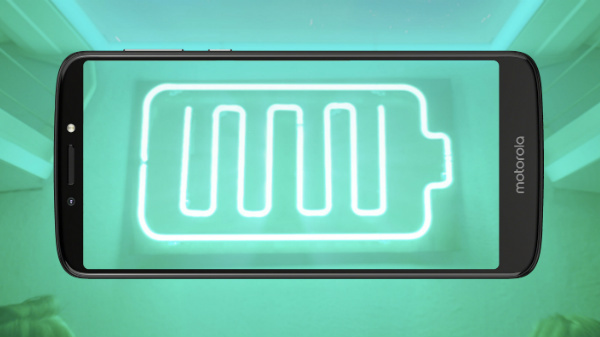 The Vivo Xplay 7's display is said to have a screen-to-body ratio of 100 percent. Vivo seems to be working on a flagship phone called Xplay 7, which will be released in 2018. A Weibo user has posted leaked images of a slide show along with some press renders of the alleged handset. To start with, the images suggest the Vivo Xplay 7 will be available in color variants such as Black, Gold and Rose Gold (or Pink). While the front-side of the phone has a bezel-less full-screen design, its rear panel holds resemblances with the Xplay 6. The renders further reveal that it features a 3.5mm audio jack, a USB Type-C port and a pair of external speakers. 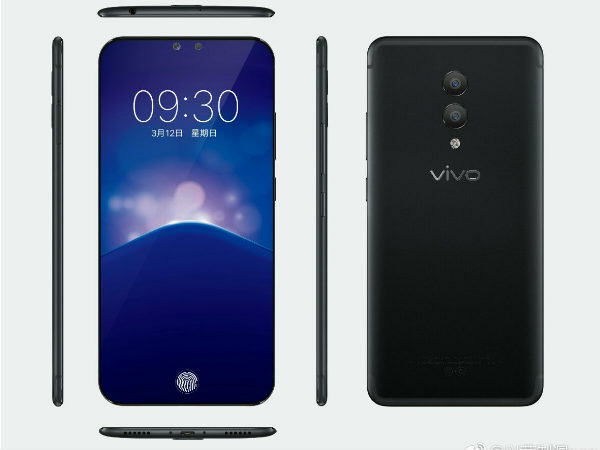 The most significant thing about the Vivo Xplay 7 is its completely bezel-less design and one of the leaked images suggests that the display will have a screen-to-body ratio of 100 percent. 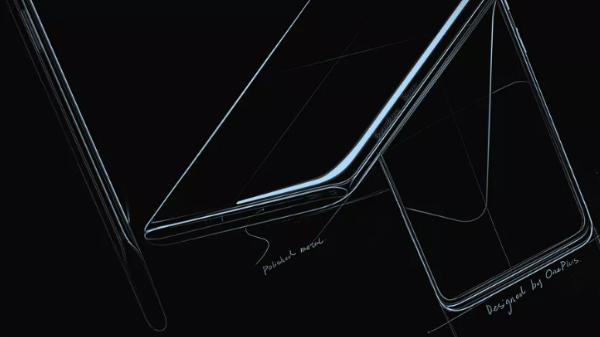 That being said, the smartphone has two cutouts at the upper part of its display. The cutouts appear to be meant for either dual selfie cameras or a selfie camera and a sensor. The leaked images also claim that the Xplay 7 features an optical fingerprint scanner under its display. It doesn't seem unlikely as Qualcomm had demonstrated the under-screen fingerprint scanning technology on a Vivo phone (prototype) earlier this year. Moving on, the rear panel of the Vivo Xplay 7 is shown featuring a dual camera system. Rumors have it, the phone will make use of a pair of customized Sony IMX401 sensors that will carry support for 4x optical zoom. As far as the specifications are concerned, the smartphone is speculated to be powered by Qualcomm's Snapdragon 845 processor. 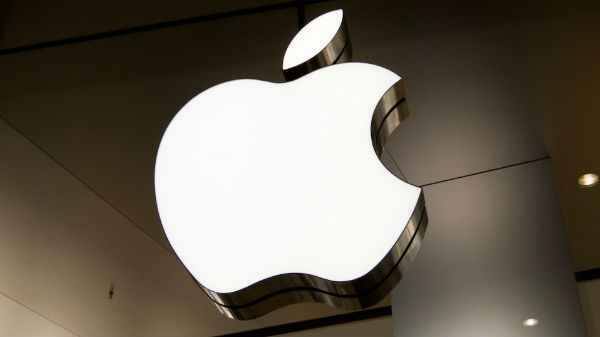 The chipset is likely to be clubbed with 8GB of RAM. The Vivo Xplay is said to be launched in two native storage variants; 128GB and 256GB.